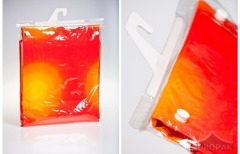 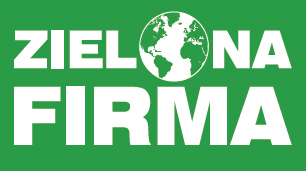 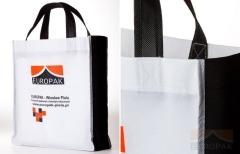 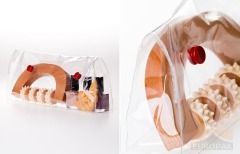 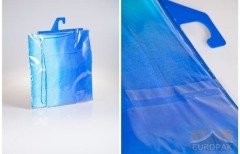 We provide side sewed PVC bags that enable a three-dimensional product presentation, coupled with unique transparency and capacity. 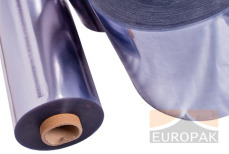 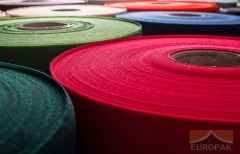 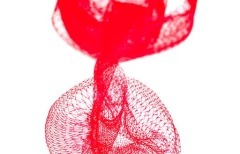 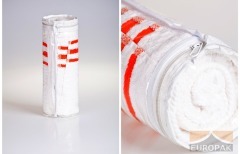 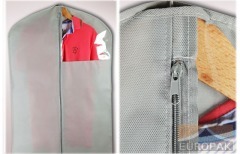 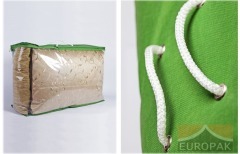 Side stitching can be done using PVC film or fibre (also referred to as Wigofil or Wigolen). 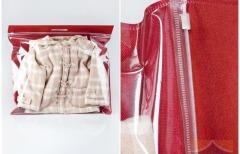 The size and look of the packaging is tailored to consumer needs. 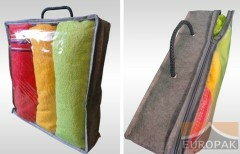 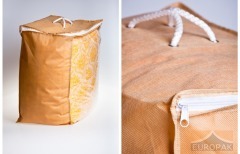 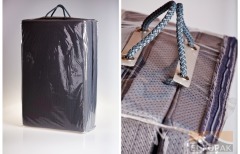 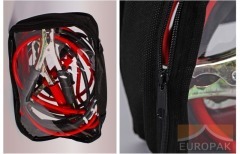 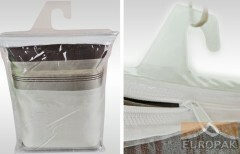 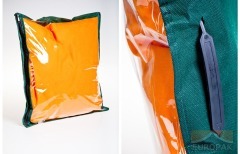 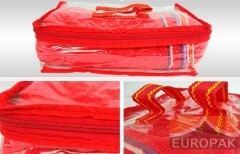 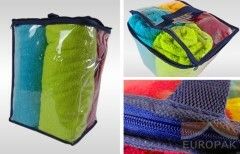 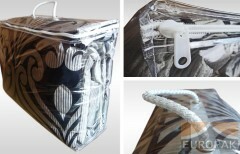 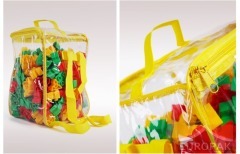 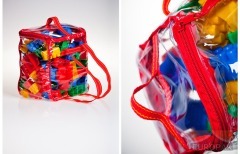 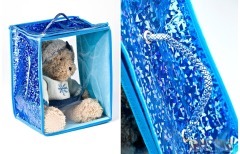 The bags may be used to pack such products as car accessories and toys.